This class will provide you and your dog with the tools for successful agility training. Dog must be at least 9 months, should come when called, know some basic obedience commands such as 'sit' and 'stay', and can not be aggressive towards people or other dogs. 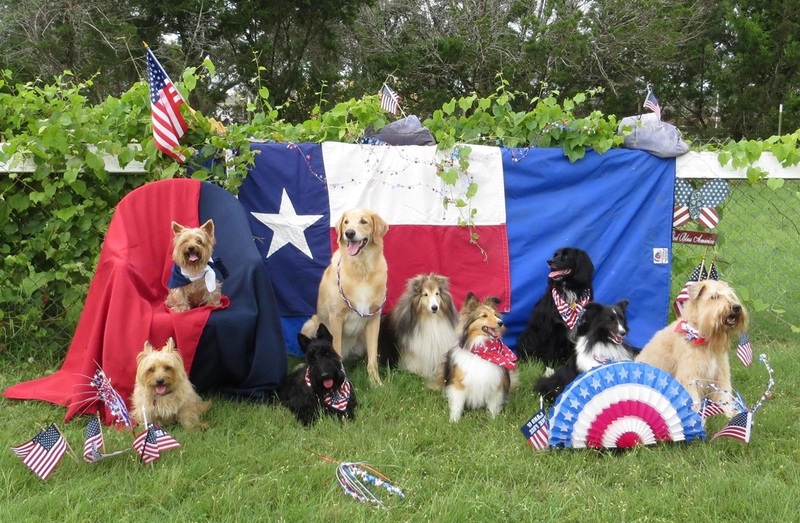 We will give you a lot of foundation work to improve your canine partners overall focus and physical fitness while having a ton of fun! Obedience for agility and some agility obstacles will be covered. Clicker training will also be introduced. Click here for a link to register. A link to our class schedule is at the end of these class descriptions (see below). Beginning 1: This class is a continuation of Intro to Agility. Dog/handler teams will continue learning agility obstacles and refine skills taught in the first class. Because students will be required to utilize skills taught in the previous TAG class. This class is only be open only to students who have completed Introduction to Agility. 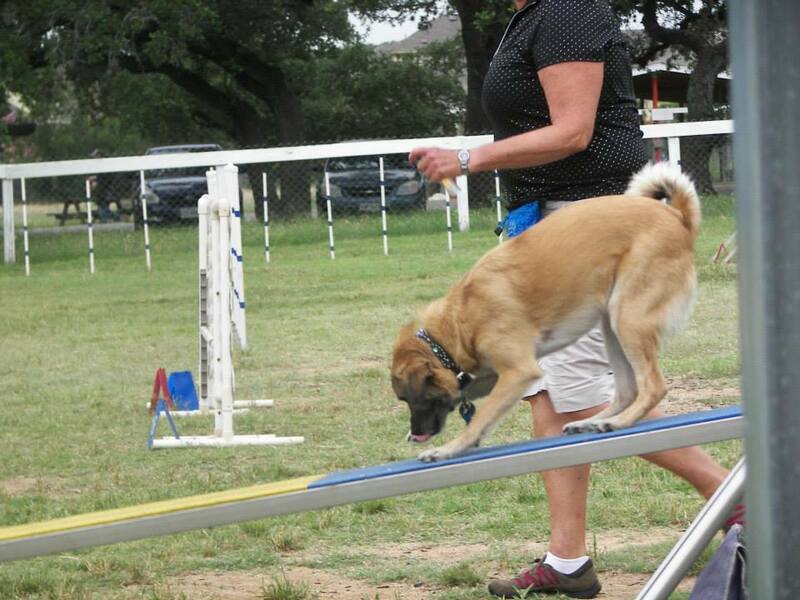 Beginning 2: This class is a continuation of Beginning I. Dog/handler teams will begin learning how to do several obstacles in a row (sequence) and refine skills learned in Beginning I. Students must have completed a Beginning I class or equivalent to enroll in this class. Intermediate 1: This class is a continuation of Beginning II. This class will teach skills necessary for dog/handler teams to be successful in novice/starters agility competition. The first 5 weeks will focus on small sequences to develop handler skills. The last week will have a basic standard agility course consisting of 13 to 16 obstacles. Students must have completed a Beginning II class to enroll in this class. Intermediate 2: This class is a continuation of Intermediate I. This class will teach skills necessary for dog/handler teams to be successful in novice/starters agility competition. The first 5 weeks will focus on small sequences to develop handler skills. Advanced 1 and 2 is a continuation of the intermediate classes, and focuses on the beginnings of course work, and developing the finishing touches needed to be successful in beginning to compete. Levels of competition from Intro, to Novice/Starters, to Open/Advanced students will learn and practice the skills and drills necessary for success!